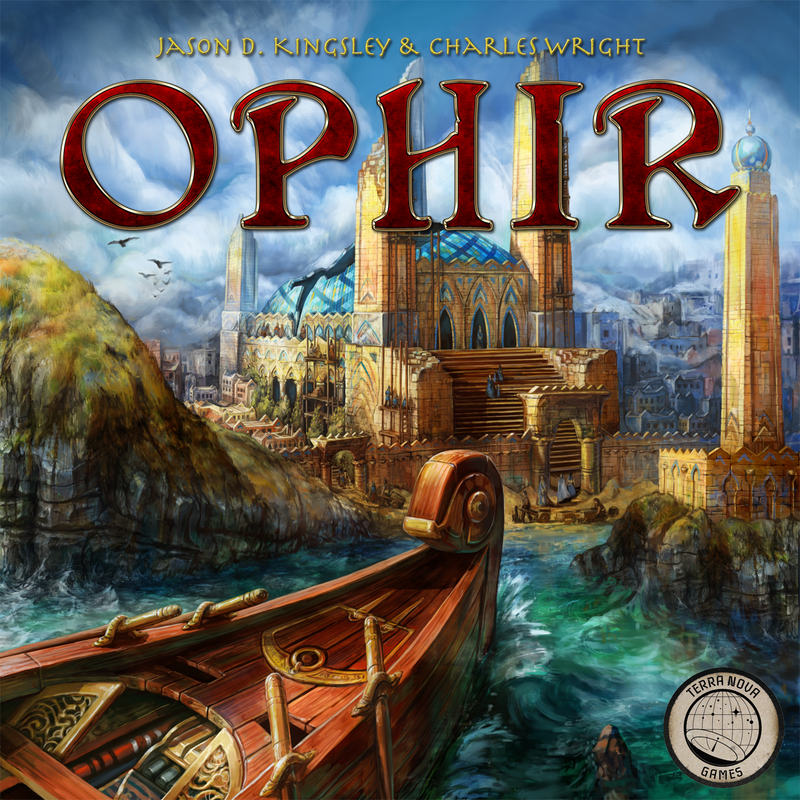 I worked on Ophir with the lovely people at Terra Nova Games. The theme was based around the legendary city of Ophir, with it's prosperous trade routes and wealthy population. Illustrations and art by me, graphics by Robert Garza.